Rustic weddings are all the rage these days. Especially paired with sunflowers. 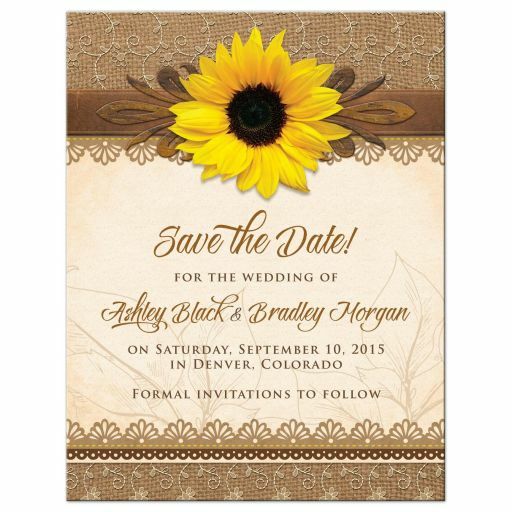 We’ve created this rustic sunflower, burlap and lace wedding invitation set to help satisfy demand for all things rustic wedding. This set has been designed exclusively for our new partner Lemon Leaf Prints. We’re super excited to be part of Lemon Leaf Prints! We’ll tell you more about them below! 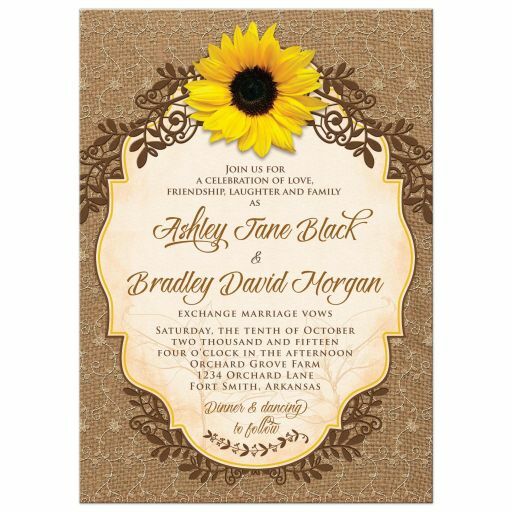 This wedding invitation set features a bright yellow sunflower flower paired with a faux burlap background. The burlap background has a delicate lace pattern over it to add some elegance and femininity to it. We also added in a faux leather look band and a faux wood floral embellishment. All these things are trendy choices for rustic weddings. 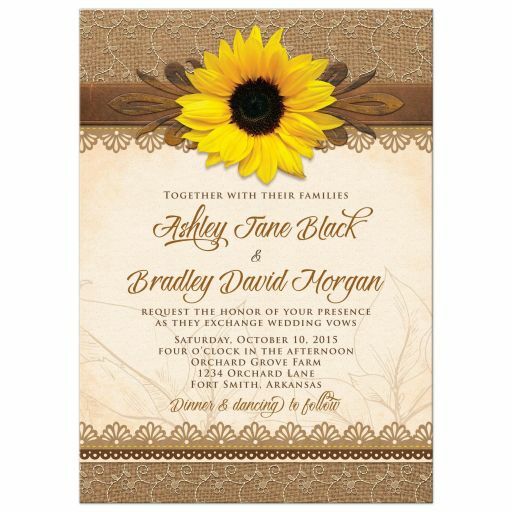 This invitation design is best suited to a fall / autumn wedding or a summer wedding because that is the best time to get sunflowers in season. We love all things sunflower, as can be seen with many of our designs. Sunflowers are such beautiful and unique flowers. Bright and cheerful they really represent happiness and positivity. Radiating with warmth, they also represent loyalty and longevity. If you include sunflowers in your wedding, it will sing with energy and vibrance! We’re pretty sure there isn’t a person in the world that doesn’t at least like sunflowers… even if they don’t love them. 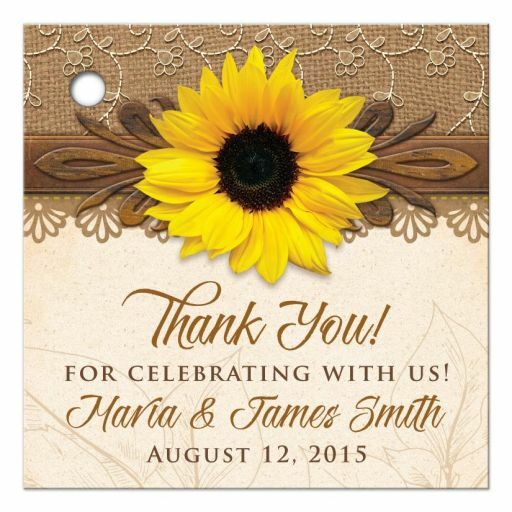 This rustic sunflower design works well for shabby chic weddings, country weddings, western weddings, farm weddings, barn weddings, cottage weddings, and outdoor weddings! Very versatile! This set features two styles of wedding invitations. There are also matching RSVP reply cards, thank you favor tags, thank you cards, and save the date invitations & magnets available to purchase. Other matching products can be added upon request. Remember that this is an exclusive design for Lemon Leaf Prints. 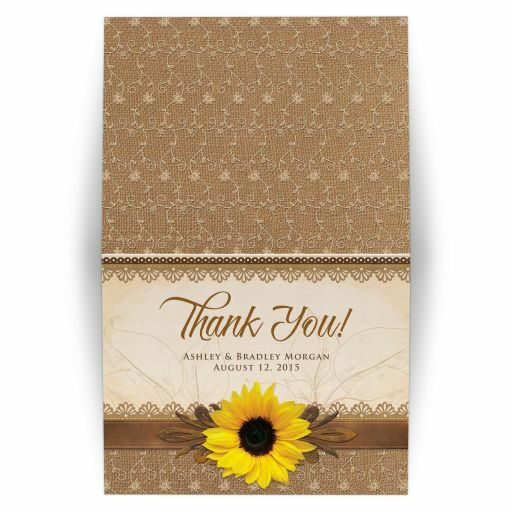 Lemon Leaf Prints is a brand new company in the special occasion stationery market. It’s a collaboration of 14 graphic designers, artists and photographers. With Lemon Leaf Prints, when you purchase, the designer of the original product is the one who personalizes your product for you. So, if you purchase any of the items above, I’ll be personally laying out your custom wording for you. We make sure you’re happy with how everything looks before it goes to print. You get a product proof to approve and I’ll make whatever changes you require. Once you’re satisfied, the product goes to print. Printing takes up to 3 business days, but is often much faster than that. 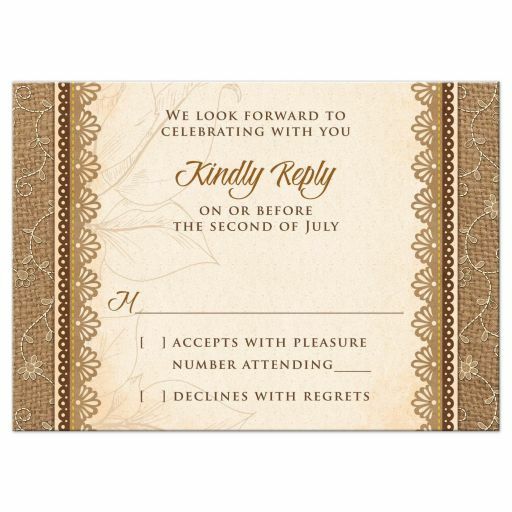 There are 9 paper types and envelopes to choose from for most of the invitation sizes. Also, you can choose to have rounded corners on the invitations too. Pricing is competitive and affordable. There is currently a 15% off wedding invitations sale until the end of April. No code required. Lemon Leaf Prints is wanting to offer you the best in customer service and quality at an affordable price. We’re super happy to have partnered with them!